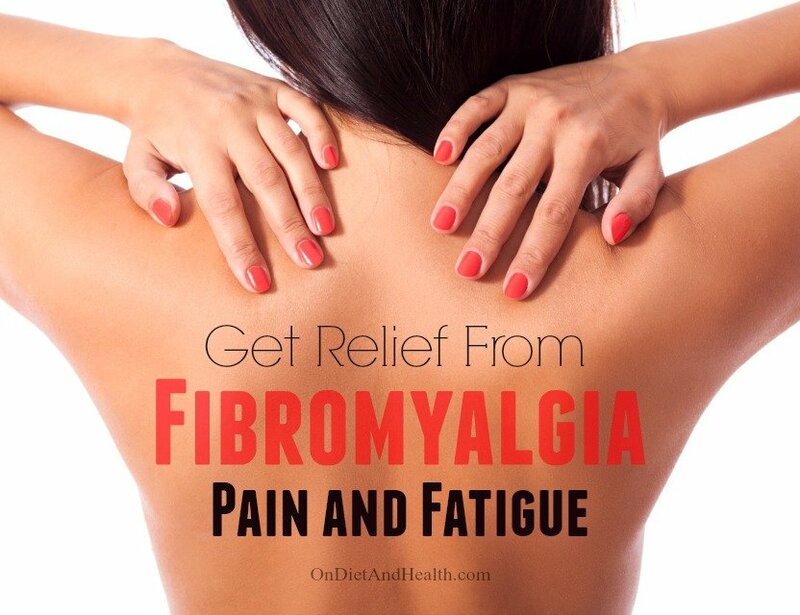 You deserve to get relief from Fibromyalgia pain and fatigue. It’s a “global disorder”, impacting body functions from head to toe. Fibromyalgia can be described as heightened sensory overload, similar to PTSD. Symptoms can include musculoskeletal pains, hormonal issues, headache, fatigue, sleep problems, anxiety and much more. 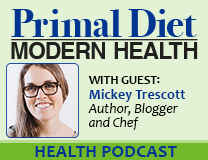 I have an excellent Primal Diet – Modern Health podcast on Fibromyalgia on iTunes or on my website with more info on this topic. It’s only half an hour long but has plenty to share! 1). Gluten Intolerance and Leaky Gut. We have damaged our intestines with genetically engineered foods and hybridized foods such as modern wheat. Our gut bacteria are imbalanced from antibiotics and medications. And food intolerances, especially gluten and dairy which create chronic inflammation in the gut. Candida and undigested food remnants from complex carbs such as grains and beans damage the lining of the intestine, compromising the mucous barrier that separates the inside of our intestine from the rest of us. Gluten is the worst offender, but most starches and dairy are equally hard to digest. I generally recommend ghee as the only safe dairy…. The Paleo Diet is highly anti-inflammatory, helps the gut fight Candida and bacteria, and reduces food by-products and antibodies. I carry two anti-fungal, anti-microbials in my online store. Morinda Supreme and #4 FungDX work well separately or together. I highly recommend my DVD “The Diet For Human Beings” to learn what humans evolved to eat and how to follow a Paleo Diet you can customize for your own needs. Download it or get the hard disc and watch it over several days. It’s just over an hour in length so you can return frequently to sections you want to review. After tackling nutrition, the Rosita cod liver oil I sell in my online store can help reduce inflammation. It’s fresh, raw, and un-fermented. Find it in liquid here or gel caps here. 2). An overburdened detoxification system. The lymph vessels can become burdened with waste products from normal cellular activity as well as from toxins such as pesticides, MSG, synthetic fragrances and chemicals. Like a septic system, lymph vessels can “overflow” if carrying too much waste moving too slowly. Physical movement (exercise) helps “pump” the lymph and speed it through the body to be cleaned. Gentle exercise is mandatory for those with Fibromyalgia. Lymph drainage massage can also help. It’s a specialty that many massage therapists are trained in, but only a few make it the focus of their practice. 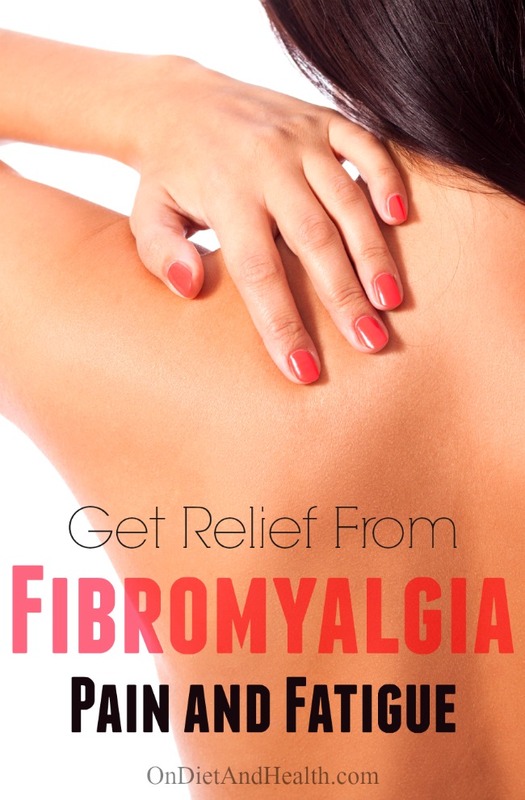 If you suffer with Fibromyalgia, find someone who specializes in lymph drainage. Avoid chemicals such as BPA, chlorine, fragrances, food additives, and pesticides in your house, yard or food. Drink reverse-osmosis purified water (and nothing else) and clean up your Lymph! Remember that undigested food remnants from complex carbs such as grains and beans put a huge burden on the lymph after they pass through that Leaky Gut. The Liver is also involved with detoxification, but I seldom recommend doing a “liver detox”. Getting off gluten, grains, sugars and dairy will help the liver do its job. It knows what to do – it just needs less toxins coming in! You can try adding detox support with L-Liver and ROX Super Antioxidant with Resveratrol from my online store. 3). Hormone Imbalances. Fibromyalgia is most common in menopausal and peri-menopausal women. Are the hormonal issues a cause or an effect of Fibromyalgia? Truthfully, probably both…. Prescription thyroid support has proven helpful for Fibromyalgia pain and fatigue, but Synthroid T4 hormone alone is not as effective as a whole gland product such as Armour or Nature-Throid which includes the active T3 hormone. Or is it the adrenals? If you’re familiar with my many articles and podcasts on the adrenals and thyroid, you’ll know I believe adrenal fatigue and antibodies to gluten are often the cause of thyroid issues, and that I recommend addressing adrenal issues first. Overwork, lack of sleep, and living with so many modern fears and worry absolutely take their toll on the adrenals. We ignore this heavy burden and assume “burnout” is normal or unavoidable, but it’s not! 4). GABA Neurotransmitter Deficiency. 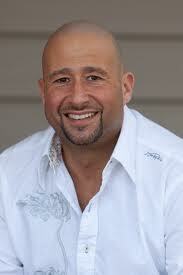 GABA governs dozens of body functions and plays a dominant role in the perception of pain. Many of our sensory inputs are affected by GABA and Serotonin. If we are low on GABA or Serotonin, we are unable to handle stress, anger, loud noises and pain. As Fibromyalgia sufferers know, sometimes anything and everything is just too much…. If we have exhausted our GABA stores, we probably have exhausted our adrenals too. 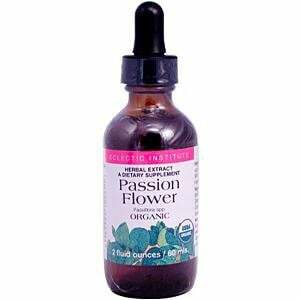 Taking Holy Basil or Passion Flower (here it is in glycerite or alcohol tincture) and other herbs and GABA support in my online store can help calm and support the brain, but ultimately, it’s time for a hard look at life. What do you need to do to reduce worry, lack of sleep, rushing, and depletion of all your hormones and nutrients? While it seems terrible to say, it’s possible that getting sick is the best thing that ever happened to you. Why? Because only those committed to change will do what’s needed to create a healthier life! 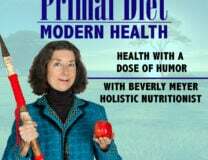 The long term benefits of living and eating better can manage your genetic blueprint, helping you to avoid long-term disorders and diseases. Getting good sleep and learning to take life a little easier may be hard at first, but the benefits pay off for a lifetime.